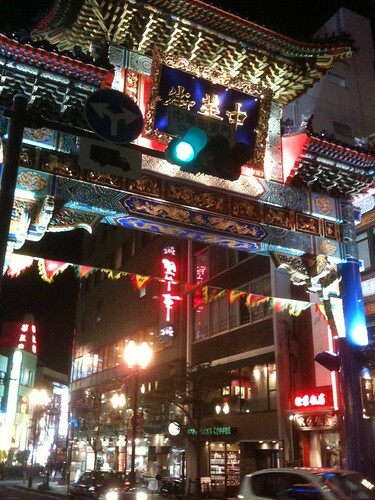 Yokohama China Town (Chuka-gai) is the largest Chaina Town in Japan. 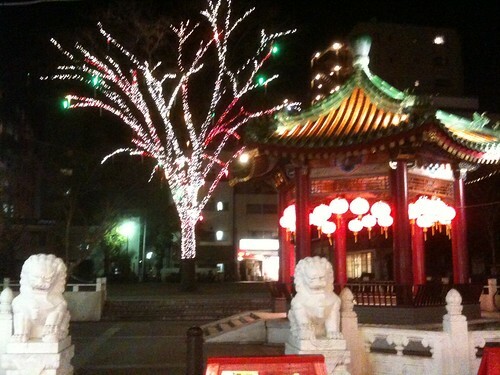 It is in center of Yokohama city. 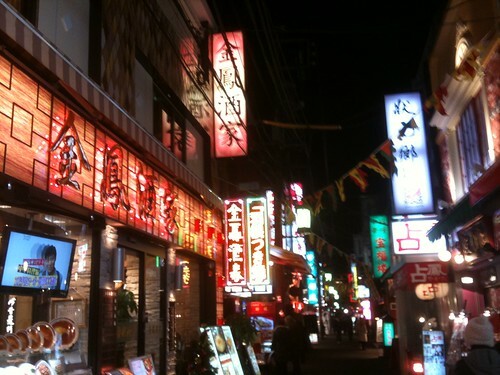 There are over 200 Chinese restaurants. Looks good. 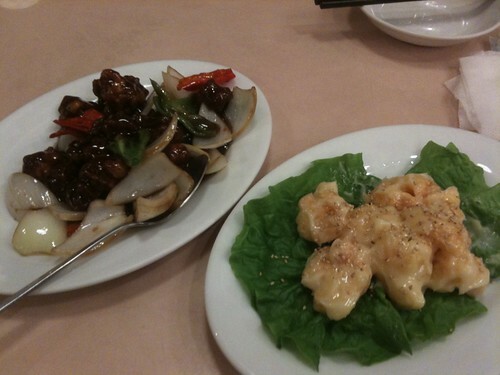 I like Chinese food.